It is no doubt that the use of dash cameras has increased massively since their boom in 2015, where sales increased by 395%. This made them the fastest growing consumer electronic item. However, with 31.5 million vehicles on the UK roads, is it possible that 21 million of these will soon have dash cams installed? Looking at a recent poll held by the AA, one fifth (20%) of drivers already own a dash camera, while another 50% are thinking about getting one. This clearly shows a strong interest amongst drivers and with good reason, but something must be stopping them from taking the leap. There are a huge amount of benefits to owning a dash camera, and while it can require a bit of investment initially, the payoff is massive in the long run. 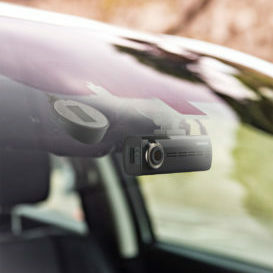 Parking Protection – One of the main reasons for many people getting a dash cam is the built-in parking mode. 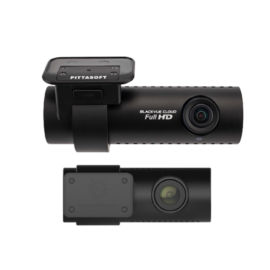 This allows the camera to record movement or impact around your car while the ignition is switched off. The footage recorded by a trigger of the g-sensor will be saved to the memory of the camera and not overwritten, which provides solid evidence in the event of criminal damage or theft. For parking mode to be enabled, the camera must be hard-wired to the battery of the vehicle. This can be done through a professional installation. For more information on installation services, click here. Bad Driving – There are times while driving that everyone makes mistakes. However, some bad driving is extremely dangerous, and often illegal. It is becoming more and more common for footage of illegal driving to be submitted for review, with growing police support around the matter. We wrote about this on our sister site Fleet Witness, read about it here. Liability – Proving liability in the event of a crash has always been a battle for those involved. If nobody was around to see the accident, then it is your word against another. This makes it very hard to assign blame and penalties. Dash cams directly solve this problem. By providing undisputable video evidence of what actually happened, you could save thousands from being wrongly blamed. Crash For Cash – The unfortunate rise in fraudulent claims is a cause for concern for any road user. This involves a staged accident, where an innocent driver appears to have caused the accident. More about this here. Claims from vehicle damage to personal injury can quickly add up to amounts as high as £30,000. This can all be stopped by spending a few hundred on a quality vehicle camera. Not only do individual cases of this rack up thousands of pounds in fines, but insurance premiums are also rising due to this. This means that all road users are facing the effects of crash for cash. 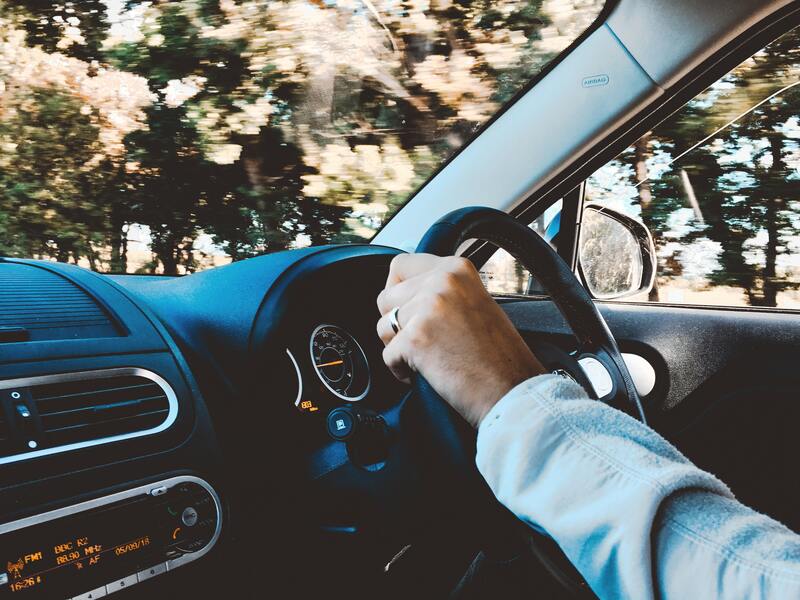 With so many reasons to buy a dash camera right at your fingertips, there must be something that is holding back the 50% of people who are only thinking rather than doing. We can only speculate of course. But, it is true that in the past, drivers have faced difficulty in making claims with their recorded footage. However, with the growing acceptance of the importance of dash cams from the government and police, along with funding for video evidence in a road safety plan, the majority of valid footage is now being used. Along with the increasing support from the government and police, big names in the insurance industry are also very much aware of their benefits. 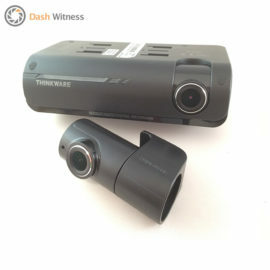 This can be seen through discounts for having a dashcam being offered on insurance premiums. There have also been statements that dashcams should be a compulsory addition to every vehicle. It is a common misconception that a quality dash camera has to break the bank, which is likely to put a lot of people off – especially when one of the reasons for them in the first place is saving money! 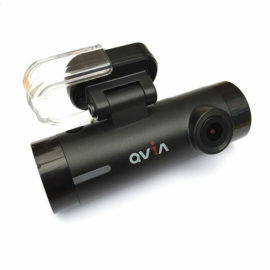 However, there is actually a large range of dash cams on offer, at price points to meet nearly any budget. Listed below are some of the good options out there. 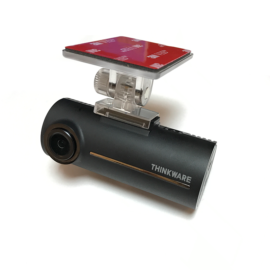 Entry Level/Budget – The Thinkware F70 is a fantastic low-cost option. 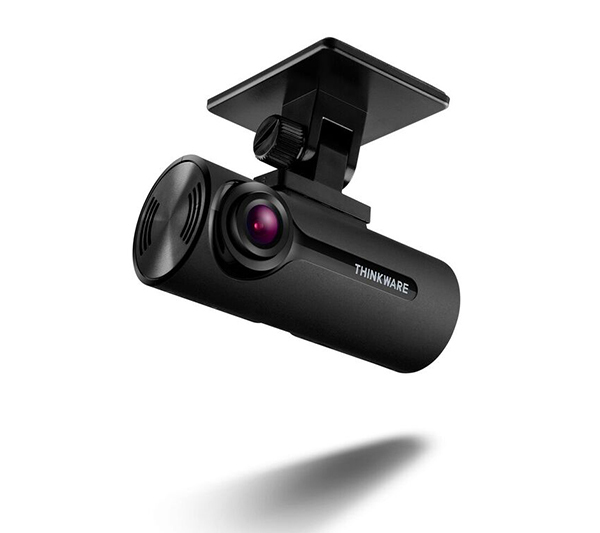 Despite the entry level price point of £99.99, it boasts an impressive spec including 1080pHD recording @30fps, and a time-lapse parking mode, extending the duration of regular parking mode. 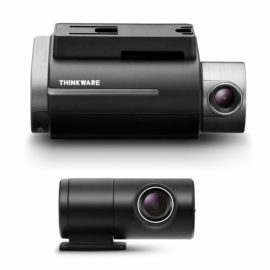 To see the Thinkware F70, click here. Mid-Range – A mid-range budget will open up your options a lot. A very good option here is the Thinkware F200-2CH. This camera system provides fantastic value, as you get both a front and rear camera for well under £200. With this, it records in 1080pHD from the front, and 720pHD from the rear, and comes with built-in WiFi. An all-around great camera. To see the Thinkware F200, click here. Alternatively, you could go for something like the NextBase 512GW for a quality camera recording at 1440p Quad HD, with a 3″ LCD display screen. To see the Nextbase 512GW, click here. 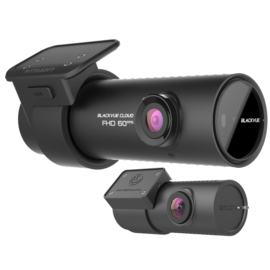 Top of the Range – When it comes to high-level dash cams, the BlackVue DR750S-2CH is the clear winner for us. It has an impressive list of features including; 1080p HD recording from both front and rear cameras, built-in GPS and Wifi allowing a smartphone to be connected to the camera in order to review or download footage, and a discreet, aesthetic design. 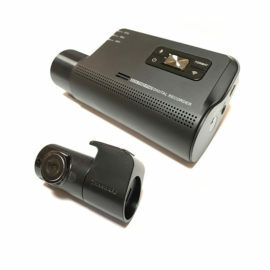 To see the BlackVue DR750S, click here. Installation is another common concern/misconception around the process of purchasing a dash camera. This is usually for one of two reasons. Lack of Knowledge – Many people think that the installation of a dash camera is a complicated process, whereas It doesn’t have to be at all. Really, you have two options – both of which are very easy! The first of which is powering your camera through the cigarette lighter socket. This involves attaching your camera to the windscreen yourself, and simply plugging it in. This provides continuous recording while driving, and will turn on automatically with the car, however you will not be able to use parking mode, and there will be a wire dangling from the camera to the socket. The other option is a professional installation, which many people don’t think about. This will involve a fully trained auto-engineer hard-wiring the camera to your vehicles battery. This will allow parking mode as the camera has access to power from the battery of the car. You can see more about professional dash camera installation here. Mess From Cables – Another aspect of installation that often puts people off is the thought of having messy cables going between the cameras. It makes sense, we all take pride in our cars. However, with a professional installation that is not the case. Engineers are able to install dash cameras so that all the wiring is hidden in the trim of the vehicle, no damage will be done, and all you will see is an inch of cable going up from the camera into the trim. 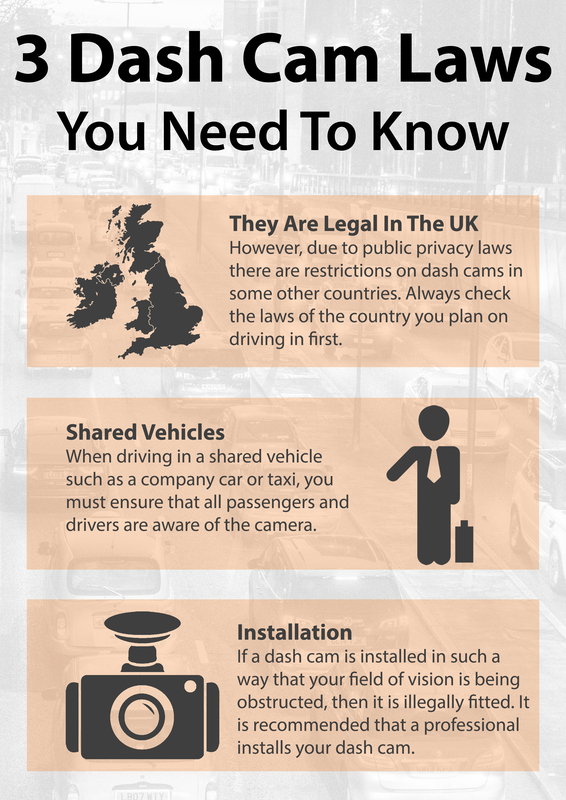 For dash camera footage to be accepted in the event of an accident, it must abide by a few dash camera laws. Is Dash Cam Footage Used? There is a huge amount of support behind dash cameras and their effect on road safety. It is also undeniable that they can be pivotal in proving innocence in many situations. With the points made in mind, it would not be a surprise to see 67% of drivers using dash cams. It can only be a positive for peace of mind, both physically and financially. For more information on our products click below. To speak to one of our specialists, feel free to get in touch using the form below. The Clocks Are Going Back, But What Does This Mean For Road Users?